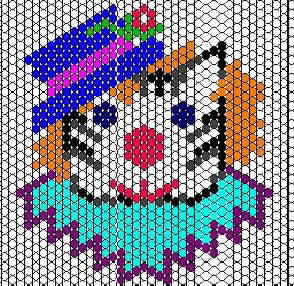 These patterns are made on Bead Pattern Designer, which I purchased from Julie Cresswell. 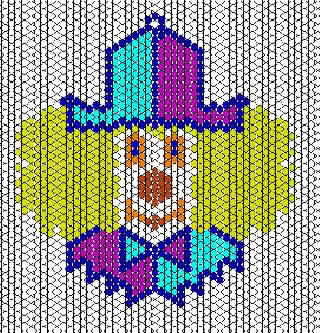 I recommend this program over Beadplan cause Mark has great customer service!! Click here for my choker instructions.. more patterns & projects to come soon!